Music: Stormzy is coming to Nottingham’s Rock City on Saturday, April 29. Set to be one of the most highly-anticipated tours of 2017, grime sensation Stormzy, has announced an array of headline tour dates across the UK this coming Spring. The sixteen-date run will see him play the UK’s major cities, kicking things off in Dublin, he visits Nottingham on 29 April, concluding in London, totalling a number of 40,000 ticket sales! Stormzy’s shows will see him return to London for two nights on May 2nd and 3rd, marking his first headline shows in the capital since 2015! Pre-sale is available now with general sale will commencing on Thursday 16th February at 9am GMT in the UK & Ireland – (purchase tickets here). The touring news comes straight of the back of a phenomenal few days for 23-year-old Stormzy. His debut album “Gang Signs & Prayer”, which he announced last week, arrives everywhere on February 24th 2017 through #MERKY Records and marks a hugely exciting return for the multi award-winning grime artist. His brand new single, “Big For Your Boots” is taking over the charts and currently sits at Number 9 on the iTunes chart having also accumulated over 2 million video views in 3 days. “This is the moment that I have been waiting for my whole life. I am now ready to certify my position as a credible artist and someone who is here for the long run.” – Stormzy. At just 23-years-old, nothing could have prepared Stormzy for his meteoric rise. The London-born artist has continuously pushed the boundaries of grime throughout his self-built journey from his ‘WickedSkengMan’ freestyles to now being nominated for ‘British Breakthrough’ at this year’s BRIT Awards, not to mention his hugely inspirational talk at Oxford University in March last year after being personally invited by the Union. First emerging on the scene in 2012, the lyricist made chart history in September 2015 when his freestyle “WickedSkengMan 4” charted at no. 18 in the UK Official Singles Chart, becoming the first-ever freestyle to chart in the UK Top 40! He then proceeded to break his own record in December “Shut Up” debuted at no. 8 in the UK charts following an epic social media campaign to in the run up to the end of year charts. “Shut Up” is now certified Gold in the UK, having sold over 560,000 copies to date; it’s also the most-watched UK freestyle on YouTube, ever, with over 46 million views! Building momentum with impassioned support from his devoted fan base, to date, the MC has also won 3 MOBO Awards (Best Grime Act 2014 & 2015), 1 BET Award, The Times’ Breakthrough Award and the hugely prestigious Innovator Award at last year’s AIM Independent Music Awards. 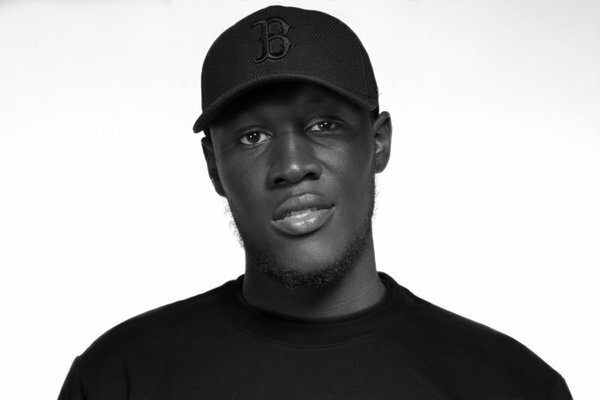 Moreover, Stormzy became the first unsigned rapper to appear on “Later… With Jools Holland” in 2015 and previously landed his own weekly radio show on Beats 1 – ‘#MERKY’. Stayed tuned to watch Stormzy pave the way with his genre-defining record, “Gang Signs & Prayer”. 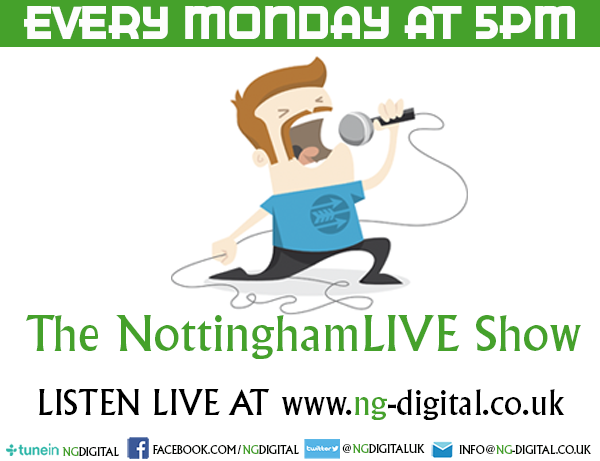 Music Preview: Sweet Notes Festival, The Rescue Rooms Nottingham July 16 NottinghamLIFE: Get ready for a Notts-tastic October Music: Nottingham band Lois to support Liverpool legends Cast at Rescue Rooms Music: ED SHEERAN RETURNING TO THE MOTORPOINT ARENA NOTTINGHAM 25 & 26 APRIL 2017!